There is a simple, cost-effective and rewarding solution to keeping a comfortable home without traditional ductwork. With nothing more than an outside wall and access to electricity, you’ll enjoy year-round temperature control. There’s none of the expense and mess of cutting holes through walls and ceilings for ductwork. With a ductless mini-split system, clean, quiet and efficient control is right at your fingertips. And when you trust the installation process to the professionals from KD Mechanical, you’ll benefit from timely, accurate and conscientious service. One of the main advantages of ductless HVAC is the ability to heat and cool specific zones while saving money and energy. These systems deliver superior comfort with individual temperature controls, multiple fan speeds, wireless remotes and outstanding efficiency in both heating and cooling mode. 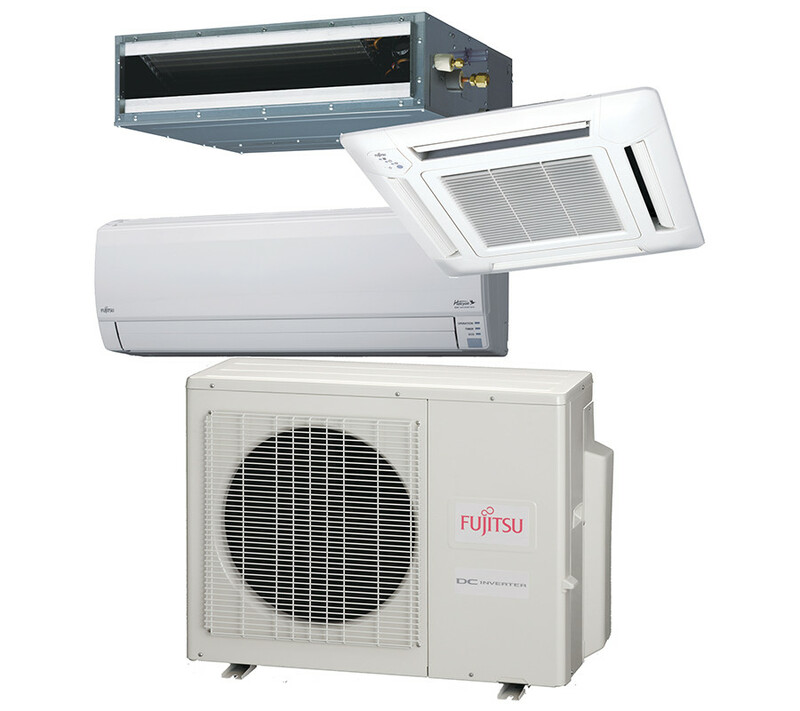 With sound levels no louder than a gentle hum, the installation of ductless HVAC can work for both the home or business environment.